It’s a very sad, and very beautiful end to the fantastic and jam packed month of August festival goodness when we see the festival fireworks flying high over the Castle. This year the event is on Monday 29th August at 9.30pm. 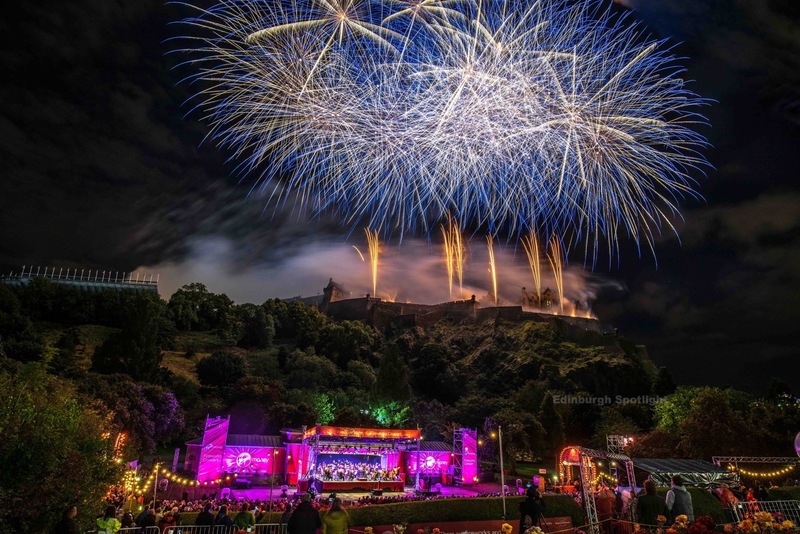 Set against the iconic backdrop of Edinburgh’s historic Castle, this spectacular event brings together stirring orchestral music from the Scottish Chamber Orchestra and magnificent pyrotechnics, specially choreographed by international fireworks artists Pyrovision to enhance your musical experience ! This entry was posted in Free events and happenings, Uncategorized and tagged edinburgh festival fireworks, festival fireworks 2016, free events at edinburgh festival, virgin festival fireworks by Edinburghfestivalsforkids. Bookmark the permalink.